Best Laptop Security Info – What Should an Ideal Security Suite Offer to Laptop Users? Even though Windows 10 has its own built-in security program, it’s not enough for many laptop users. Microsoft Defender has a total accuracy score of approximately 94%. There are other programs that are more capable. The “security essentials” built into the OS might not be the best laptop security. It might be enough for desktop PCs since they are not portable and usually only stay connected to a private internet network, unlike laptops, which are usually carried around and connected to public Wi-Fi spots. If you’re a MacBook user, don’t make the mistake of thinking that you don’t need security software. While they’re not as vulnerable as Windows laptops, MacBooks still have their own threats to worry about. If you use a Mac, you’ll need an antivirus program that is designed to work flawlessly with the Mac OSX. These days, the majority of internet threats are from those who want to make money, by tricking computer users into phishing scams, or participating in ransomware and data-stealing. In protecting your laptop, you are protecting your own identity and finances. For this reason, you really need the best laptop security. Don’t settle on just a basic program. Antivirus products are those that distinguish themselves by going beyond the standard on-demand scanning and real-time protection. While these tasks are certainly necessary, they are not always enough. It’s always a good thing to have a program that actively blocks processes on your PC from connecting with fraudulent pages or malware-hosting URLs. While the best laptop security program should be expected to get rid of bad programs and not to bother good programs, what about the “unknowns”? If a program is unable to identity a program as “good” or “bad”, it should used behavior-based technology to help make that determination. If you are always busy with your laptop and don’t have many chances to charge it up, you’ll need a program that doesn’t hog all of system resources. Use one that has a “Battery Mode”. If you enjoy watching a lot of movies or playing games, there should be a “Video / Game Mode”. The security software should be intelligent enough to adapt itself to suit whatever it is you are doing at the time. Do you have to deal with a lot of email and attachments on your laptop? You will definitely need an antivirus scanner that will automatically check all of your incoming messages and files and stop possible threats from reaching your system. 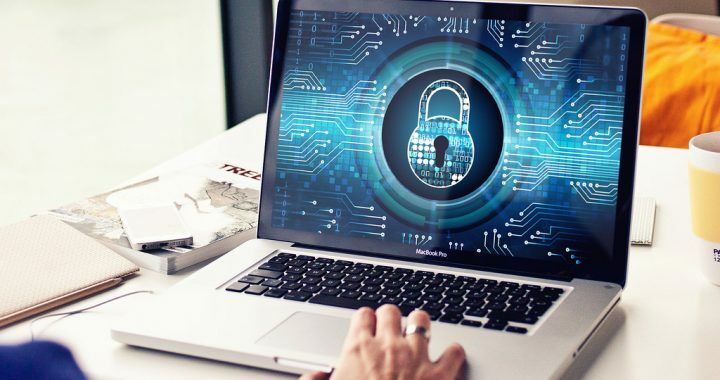 Bitdefender Internet Security 2019 is definitely a suite you should consider to provide you with the best laptop security. It’s available for both Windows and MacBooks. This suite offers multi-layer ransomware protection, 24/7 cloud protection, email scanning, adware blocking and removal, etc. You can’t go wrong with getting the best laptop security to handle all of your protection and security needs. Just use Bitdefender Internet Security discounts and select the ideal payment plan. Be sure to check into the 30 day free trial. Posted in Bitdefender, Internet Security and tagged best laptop security, bitdefender, internet security.